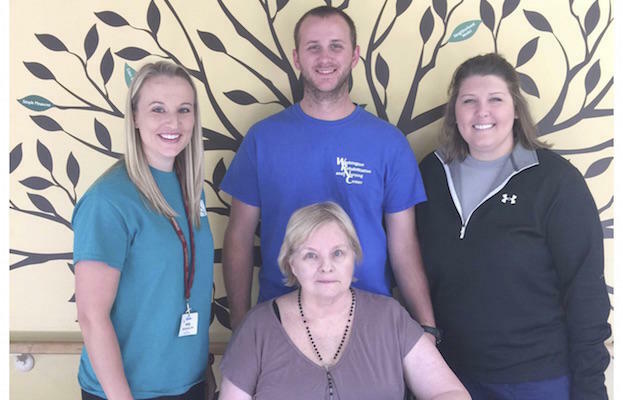 Thank you to Mrs. Priscilla Prough for choosing us to be your rehab provider of choice. We are pleased we could provide your comprehensive physical, occupational, and speech therapy services. We are so proud of you and we will miss you!